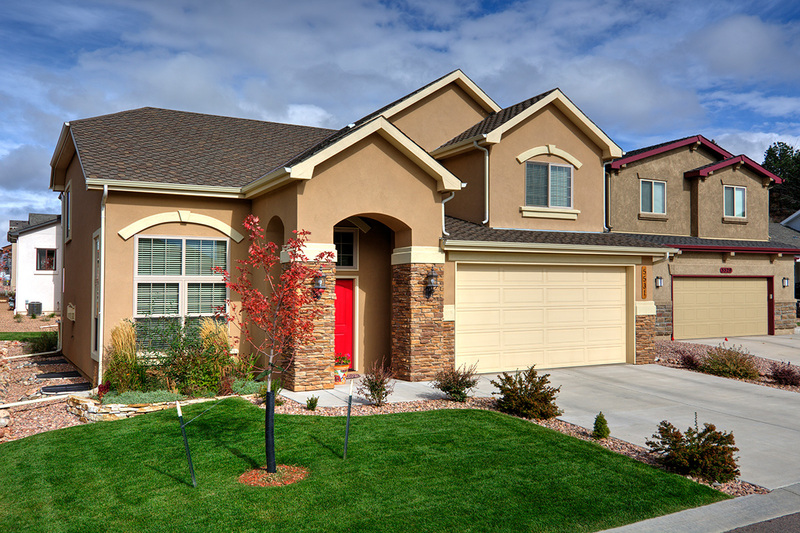 Windom Peak charms with its sweet exterior and comfortable floor plan perfect for active families and empty-nesters. A large master suite on the upper level gives you a peaceful retreat, and the living room, gourmet kitchen and dining area flow easily and open to a patio for entertaining or time together. 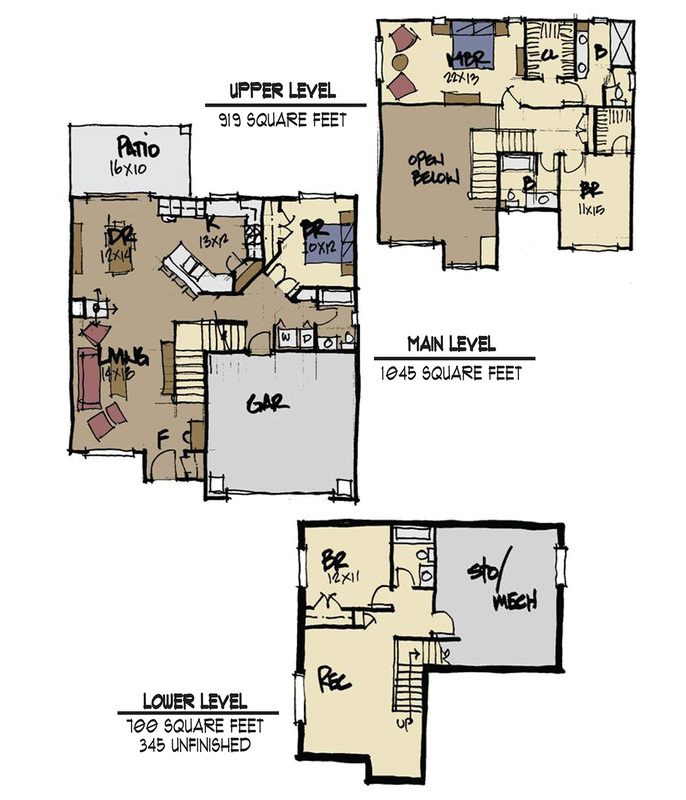 A guest room on the main level is perfect for visiting in-laws, and a lower level rec room gives you space for fun. View photo gallery.